Learn more about our education degree programs. 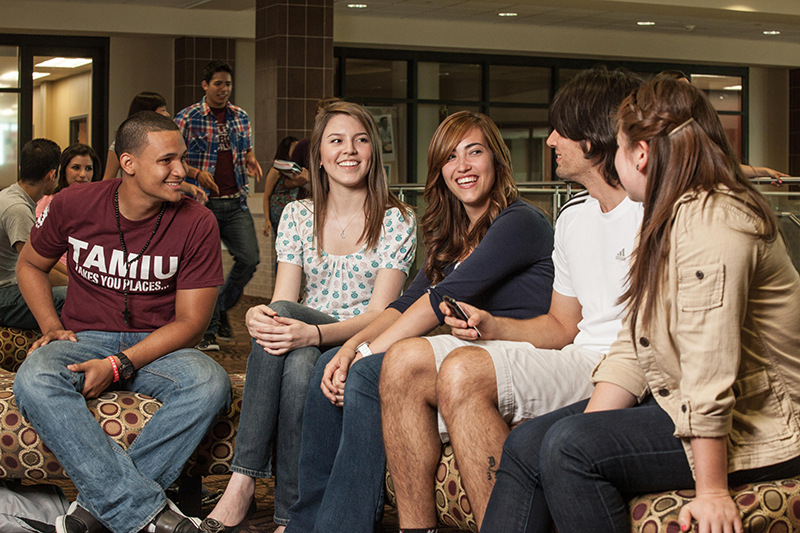 Apply as a new freshman or transfer student to Texas A&M International University. We're eager to help. Contact us with any questions you may have! Our Dean's Thoughts on How and Why "We Teach Texas"
Take a look into our undergraduate degrees! With seven Bachelors of Science programs to choose from, TAMIU has the tools to prepare you for your career in education. Take a look at our different graduate degrees that can put you on the path to your dream career! With four face-to-face and two online programs, Texas A&M International University is sure to have a program that suits your needs! Are you looking to advance your career in the school systems or as an administrator? Our certificate programs can help you take that next step! You know it’s true…Teachers change the world. There’s a classroom in the future awaiting for your leadership. Ready to take that next step? Apply for admission into the College of Education today! Explore scholarships and other financial aid opportunities! I graduated with a Masters in School Counseling in May 2016 and became the first graduate student to pursue the Licensed Professional Counselor (LPC) track. I successfully passed the National Counselor Exam (NCE) and the Texas Jurisprudence in November 2016. I have been offered a postgraduate position as an LPC-Intern in a non-profit organization in the community. This would not have been possible without the mentoring and support of Dr. Dinkel. Learn more about deadlines, important dates, and requirements for Blocks/Field Experiences. The College of Education prides itself on providing opportunities for our students to get involved with the community. These opportunities bring additional depth and meaning to our programs, and provide you with a powerful, real-world experience that may inform your future.